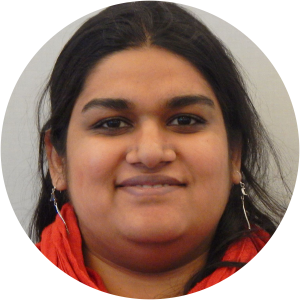 Swati is an experienced freelancer with by-lines in prestigious publications such as The New York Times, The Washington Post and Time.com. She graduated from Columbia University’s Graduate School of Journalism before embarking on her career. Swati covers India, specialising in stories based around her home city of Delhi.